we had the most wonderful stay at Bhavana Private Villas! The staff are just gorgeous and couldn't do enough to help with anything. They became like family. The Villa itself was amazing! The pool was so wonderful to come home to after a long, hot and sticky day! The canopy bed was wonderfully comfortable. The entire space was just perfect for the two of us. Just a short stroll to Jl Laksmana (AKA "Eat St") and a 10-15 minute walk to the beach. Quiet and romantic. We will definitely stay again. 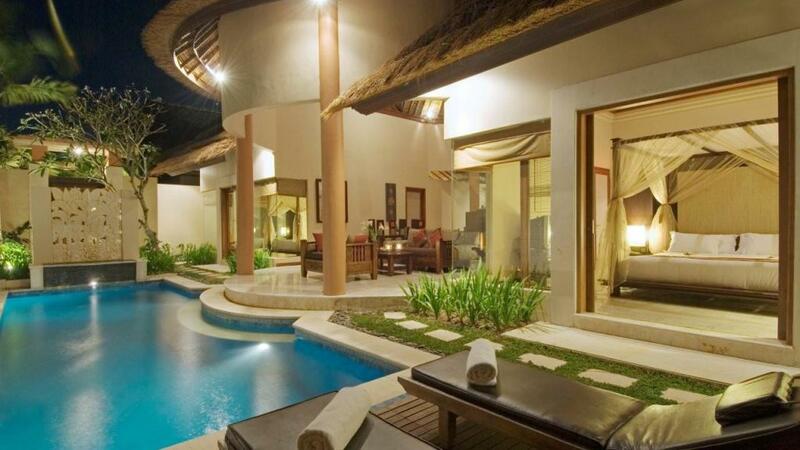 Bhavana Private Villas feels like a home away from home. Highly recommend! we had a fantastic time and would definatly stay there again the staff went out of there way to make sure we we happy the villa and grounds were beutifull and spotless and the private pool was a touch of luxury if we had to find a negitive it would be the outside road it was in pretty bad condition (not the villas fault) and besides the eggs the rest of the breakfast was quiet cold but honestly im just nit picking loved it !